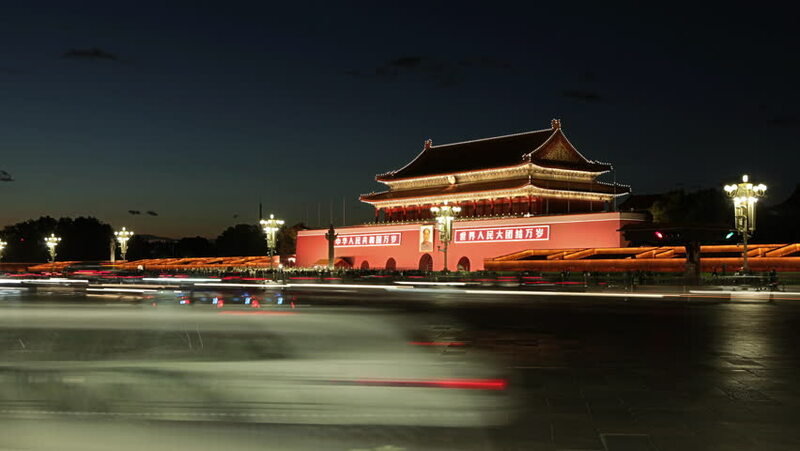 hd00:15CHINA, Oct 20,2015: Beijing Tiananmen Square fountains night scene,Bustling Chang'an Street,traffic. 4k00:21TAIPEI, TAIWAN, ROC - JULY 26: National Concert Hall in Memorial Hall Square on July 26, 2017 in Taipei, Taiwan, ROC. hd00:09Kyoto,Japan - November 8, 2018: Byodoin Temple in Kyoto city Japan. hd00:12Kyoto,Japan - November 8, 2018: Byodoin Temple in Kyoto city Japan. hd00:34BEIJING/CHINA-SEP13: Palace museum scene-Hall of Superme Harmony(Taihe Hall) buildings and square on Sep13,2015 in Beijing, China. The Palace museum is comprehensive museum of China.